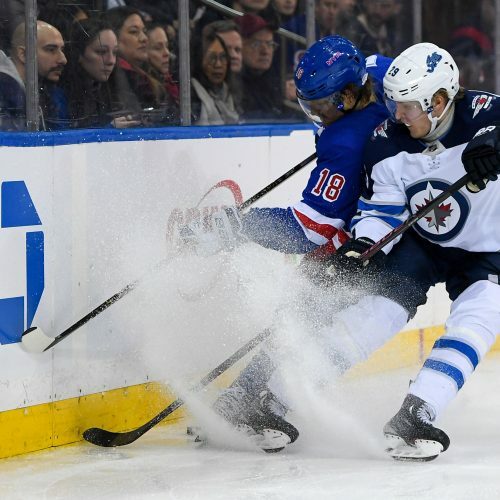 The Winnipeg Jets will be hoping to halt a three-game losing streak when they entertain the New York Rangers at the MTS Centre on Tuesday night. 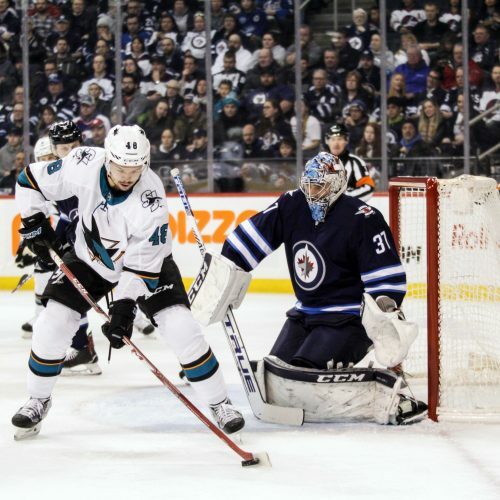 Winnipeg is 28-12 in its last 40 against the Eastern Conference. The Rangers visit Manitoba and a matchup with the Jets. Who does the Flash like in this game?